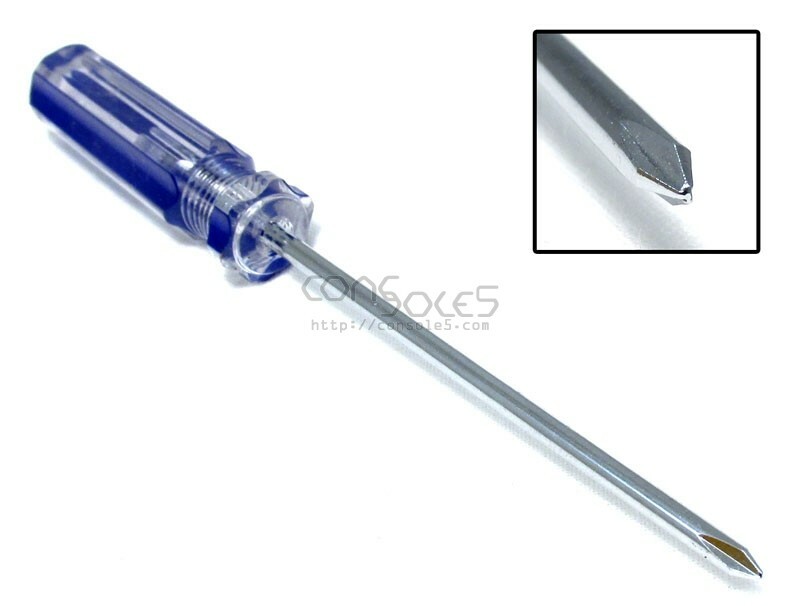 Miniature Triwing Screwdriver for Nintendo consoles. Inexpensive yet durable Triwing screwdrivers. Triwing screws are found on Game Boy, DS, Wii, and other Nintendo consoles.